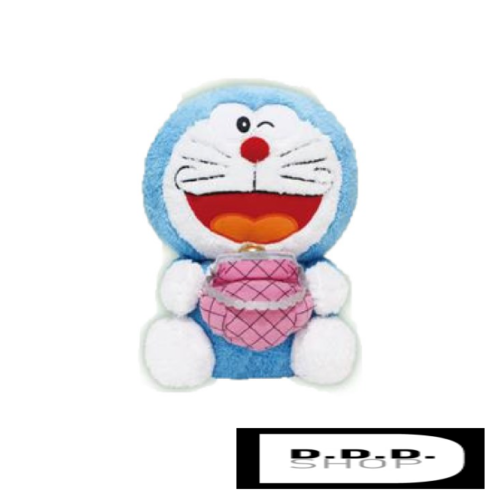 Doraemon and his Magic secret tool: Toriyose bag. 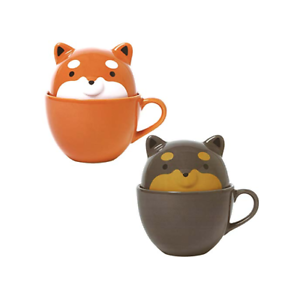 Dark Brown / Black It is the appearance of a convenient and cute mug cup with a lid of the shape of "Tarushiba"! Brown / White It is the appearance of a convenient and cute mug cup with a lid of the shape of "Tarushiba"! 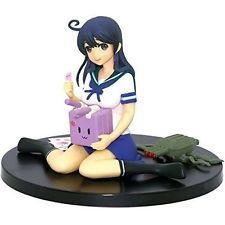 Kantai Collection Kancolle Figure " USHIO " Preparation ver TAITO JAPAN Height: approx 15cmWeight: 193g Safety Warning:This Product may be intended for Adult Collectors. 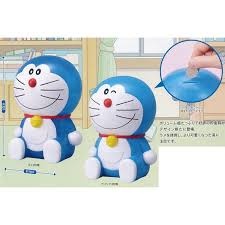 It may contain sharp points, small parts that are choking hazards, and other elements that are not suitable for children under 14 years of age. 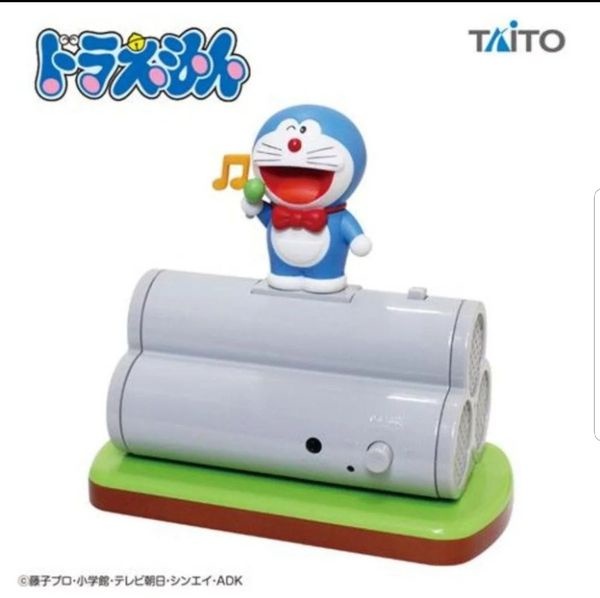 Product may differ from photo.